It is a beautiful way to Celebrate. 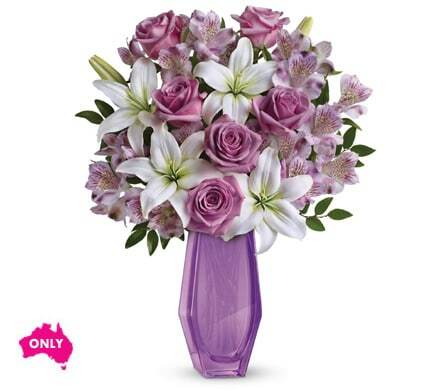 Lavender so lush you could get lost in it � the lavender roses, the lavender Beauty glass vase. She will be thrilled by this dramatic arrangement. The Beauty Keepsake Vase is 24cm high. 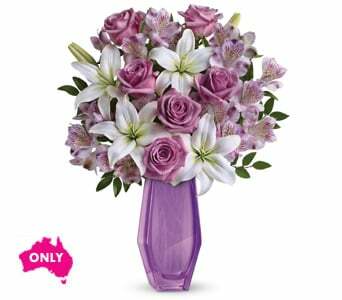 The Beauty Keepsake Vase is only available for delivery in AUSTRALIA. Flowers are subject to seasonal availability. In the event that any of the flowers are unavailable, the florist will substitute with a similar flower in the same shape, style and colour. Stem count, packaging and container may vary. If the requested keepsake container is not available, you will be contacted and offered a second choice. 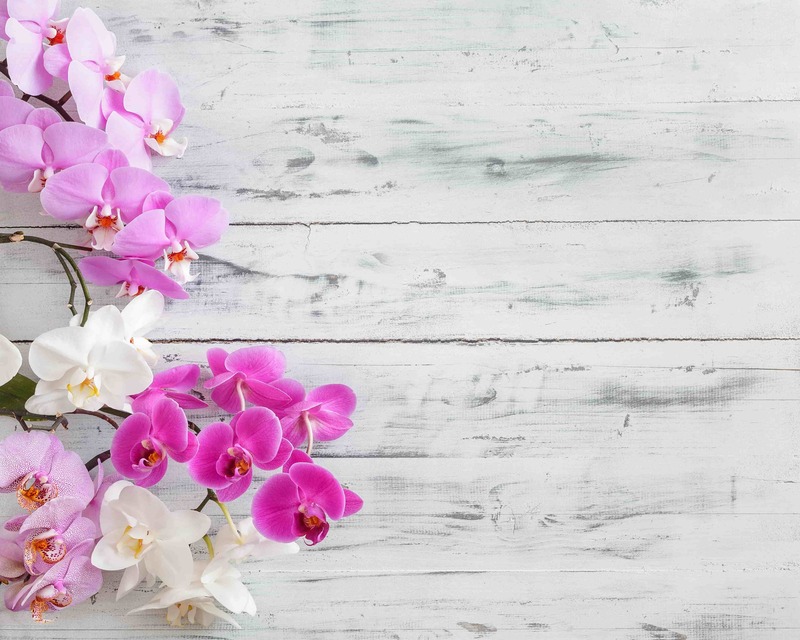 If you're looking for specialised flower delivery services, Voigt's Flowers has you covered! We can provide delivery to a number of facilities in the Woori-Yallock area. Same day delivery is available for orders placed before 2:00pm Monday - Friday and before 10:00am on Saturdays. We can deliver to most hospitals in and around Woori-Yallock. We will endeavour to have your hospital flowers delivered but some hospitals have strict policies about flower and gift basket deliveries. Check with the hospital before sending flowers to ensure they can be delivered. Many patients recovering from surgery, seriously ill or in ICU cannot receive flowers and gifts. Alternatively, we can arrange for delivery to the recipients home when they are discharged from hospital.